Estate Planning is not something most of us look forward to. The very idea can be overwhelming. Our attorneys have over 20 years of estate planning experience. We strive to make the process as easy and painless as possible. When people think about estate planning, they automatically think of Wills and Trusts. While trusts do have their place, most of our clients do not need them. Yes, they can keep your loved ones out of probate court, but there are less expensive and less time-consuming ways to do so. Similarly, while a will has its place in an estate plan, it will not, by itself, keep your estate out of probate. 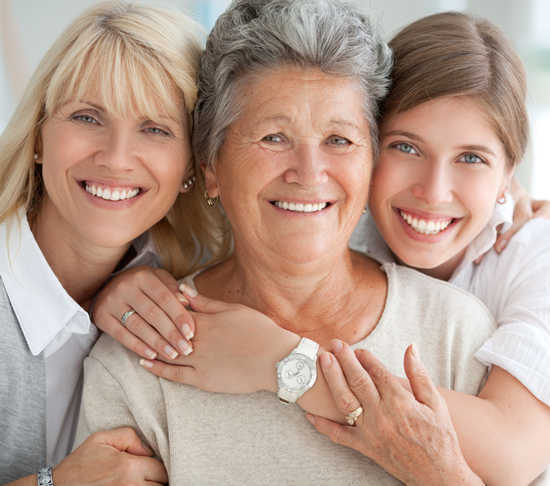 We can keep your loved ones from dealing with the expense and confusion of probate. Then there are some of us who think they do not have enough assets to worry about estate planning. Estate planning is more than just deciding who gets your assets – it is about lifetime planning. The most important documents in an estate plan are the financial and medical powers of attorney. What happens to your financial affairs if you become incapacitated? Who can make medical decisions for you if you become incapacitated? Without an effective estate plan, the answer to both questions could be the court system. Without a valid Power of Attorney or Patient Advocate Designation, your financial and medical affairs could be left in the hands of a guardian and conservator. This involves significant court involvement. If you have an estate plan, we will review it at no charge. We offer a free ½ hour consultation to discuss your estate planning needs and there is no charge for phone calls to our office.